Given the runaway success of the NES and SNES Classic Minis Nintendo has released recently, it should surprise no one that other console makers want in on the action. After all, it’s a market driven by nostalgia, where everyone with a decent library of games can make money bringing back people’s memories of their past classics. Which is why Sony is releasing the PlayStation Classic later this year. 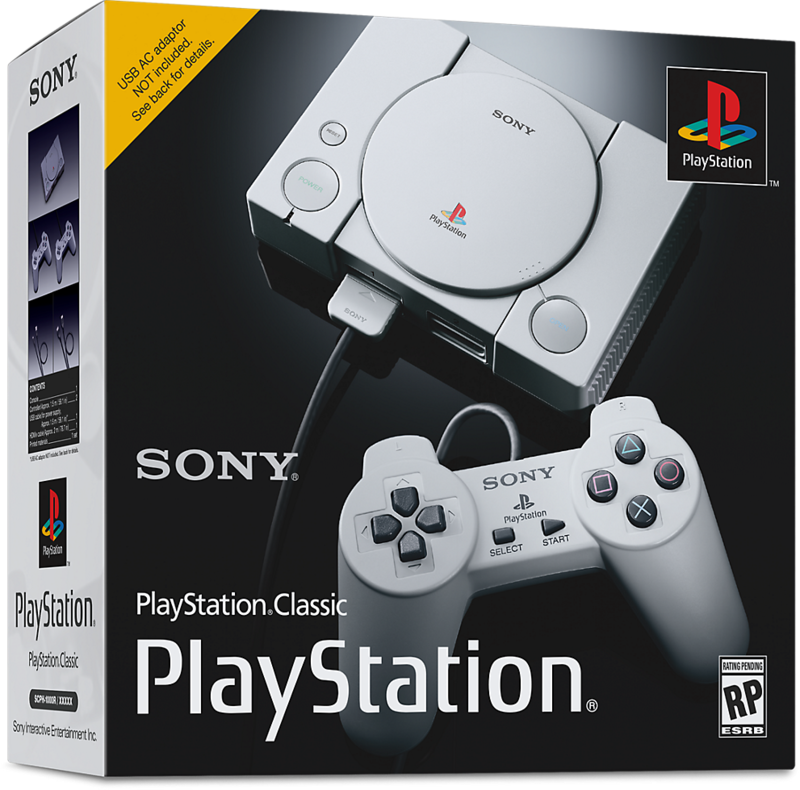 Designed like a miniature version of the PS1 and packed with great games from the era, the system is meant to be Sony’s answer to the NES Classic, with all the features that entails. Either way, if you’re interested in it, you’ll be able to buy it on December 3rd this year for $99.99. Which again, is basically the same sort of price as Nintendo’s system, especially given the scalping going on at sites like eBay and co.
Are you interested in buying the PlayStation Classic? Do you think Sony can compete with Nintendo here, by leveraging people’s nostalgia for their own brand as a weapon against the NES and SNES Classic Mini? Let us know your thoughts on the matter in the comments below!